Posey Privacy Catheter Bag Cover ttaches securely to the back of wheelchair to discreetly hide a urine drainage bag from public view. 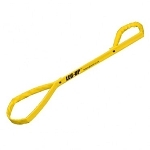 Provides catheter bag users an easy way to conceal a urine collection bag. Discreetly hides a urine drainage bag from public view. 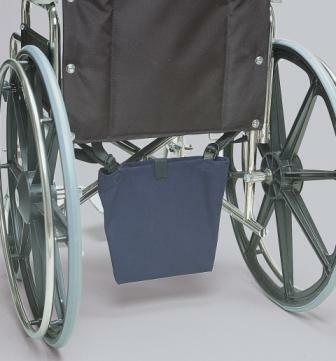 The Posey Privacy Catheter Bag Cover is a scooter, wheelchair, and walker accessory for persons who use a urine collection bag. 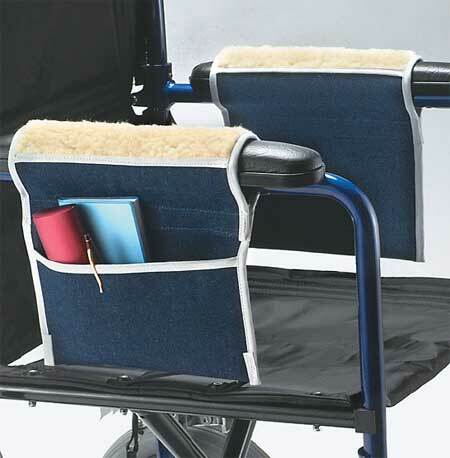 The cover attaches securely to the back of wheelchair to discreetly hide a urine drainage bag from public view. 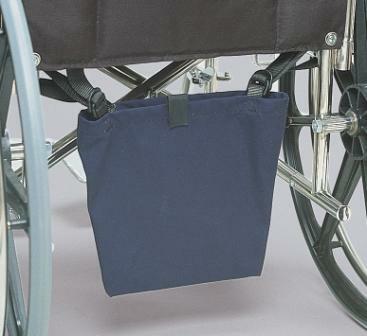 The Posey Privacy Catheter Bag Cover is sized to fit most urine bags and is designed to hang from bed side rails or under a wheelchair, geriatric chair, scooter, or even on a walker. The privacy cover provides catheter bag users an easy way to conceal a urine collection bag. To use the bag cover, simply release the straps, locate a proper mounting point and hang the bag. Then place the bag in the holder and use the fastener to secure the holder closed. The durable pouch slips over the drainage bag and secures with fasteners. The Posey Privacy Catheter Bag Cover measures 13.5 inches wide, 1.5 inches high. The Privacy Catheter urine drainage bag holder is machine washable; the Vinyl urine drainage bag holder can be wiped clean with mild detergent. 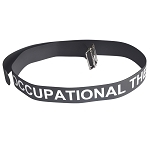 Material: Choose canvas or vinyl. Canvas Holder care: Machine washable. Vinyl Holder care: Wipe clean with mild detergent. Measures: 13.5 inches wide, 1.5 inches high. This Posey Privacy Catheter Bag Cover is awesome. 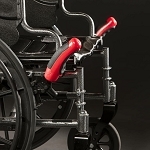 It is very durable it fits on the transport chair that I have for my dad. I would highly recommend this product.